Available for Purchase Summer 2019! 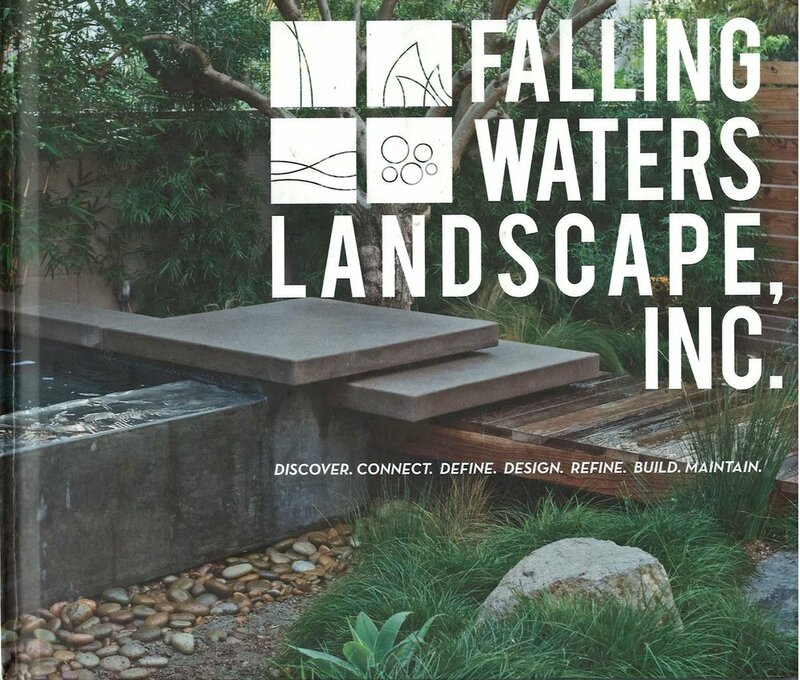 Winner for Medium Design/Build Residential: Leucadia Rain Garden Winner for Watersmart Landscape Construction: Leucadia Rain Garden. Landscape Beautification Sweepstakes Award (Best in Show) One 19 living Studio. Landscape Beautification Achievement Award, Category: Water Smart Landscape residential construction - Hope Residence. 1st place Commercial Maintenance large : RB Prange Inc.